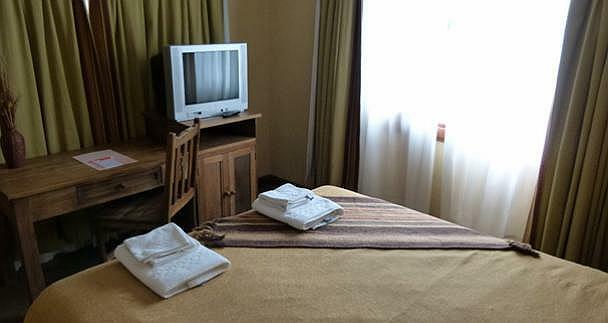 Rincon del Calafate Hotel is an excellent choice option for those seeking an affordable alternative to enjoy a relaxed and friendly stay in the comfort of a hotel. 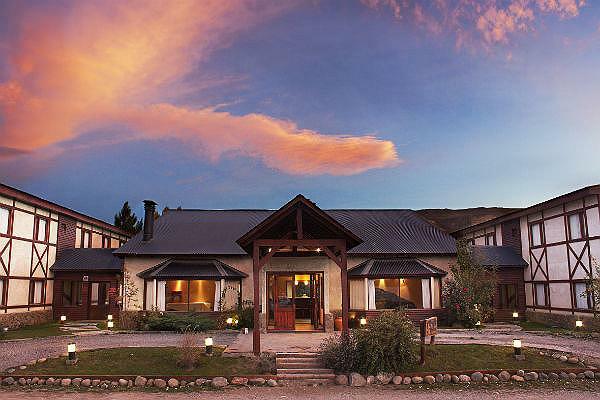 Rincon del Calafate , located in a privileged place in Argentina , invites you to have respect for their facilities and exclusive furniture during the four seasons between snowcapped peaks , lakes and glaciers , ñires and colors that form a unique landscape. 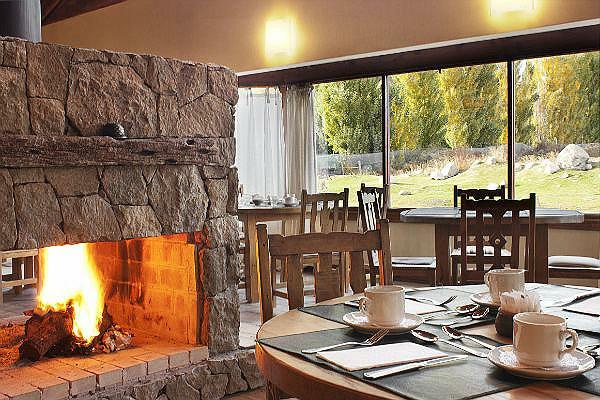 At the entrance of the city of El Calafate , easily accessible from the airport and as a prelude to the Glaciers and the most breathtaking scenery , the hotel awaits encounters Corner... 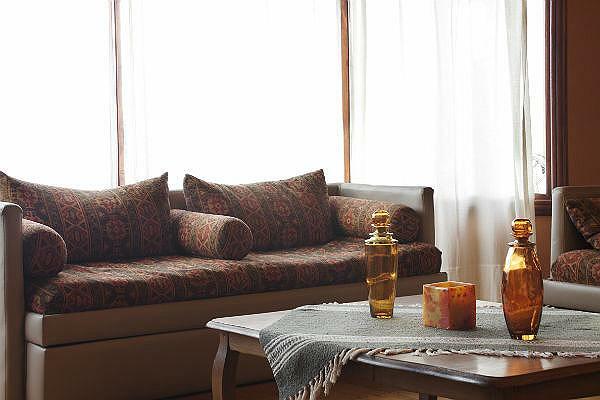 Decorated with the warmest decor and details that harmonize with the rusticity of Patagonia , we invite you to enjoy the services offered by the hotel. Upon entering the city of El Calafate 200 meters from the main street and a few blocks from downtown, is located the hotel. 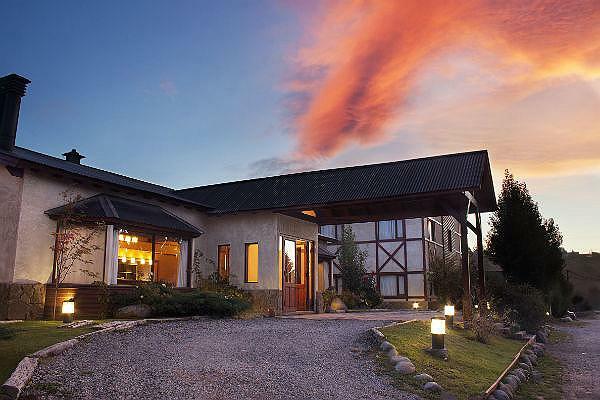 This 3- star hotel in the city of El Calafate , in Patagonia , near Lake Argentino in the province of Santa Cruz. 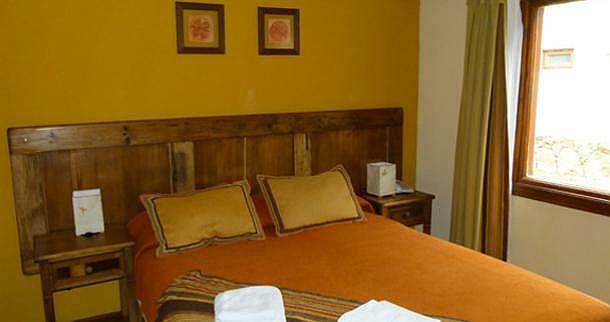 It offers comfortable double rooms equipped with flat- screen tvs. The hotel is an ideal starting point to visit the spectacular lakes , glaciers and hills at any time of year. 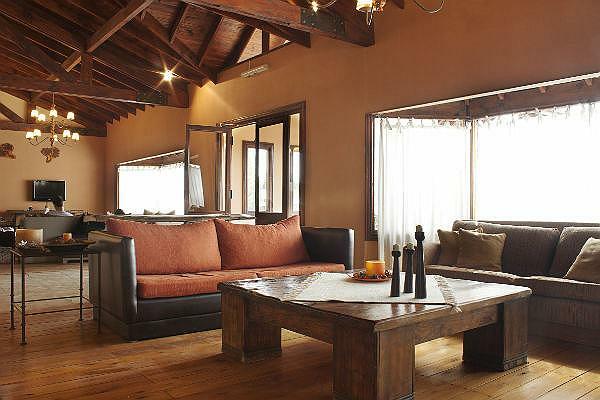 Enjoy breakfast each morning in the breakfast room and Argentina enjoy regional cuisine in the restaurant. 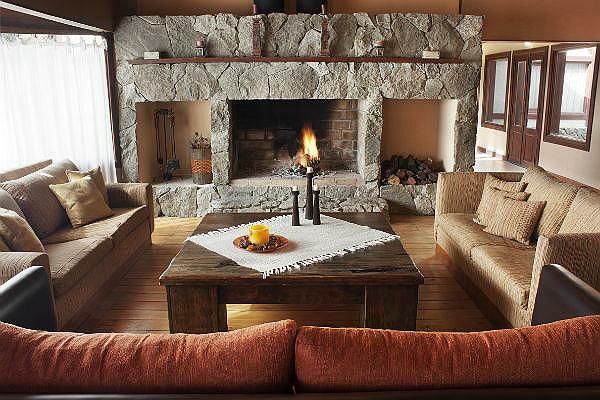 After a day of sightseeing, guests can relax by the fireplace. 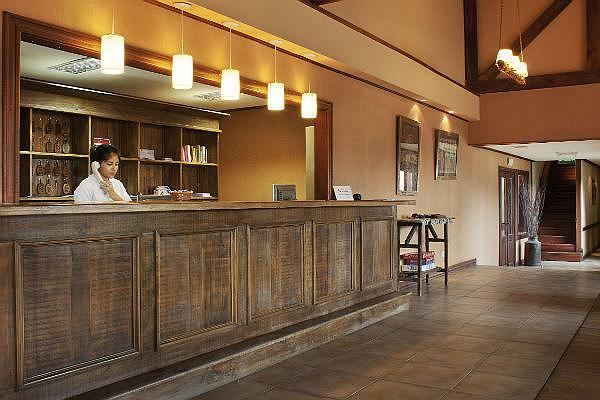 You can use the business center of Rincon del Calafate free. • 48 rooms singles / doubles. • Breakfast bar / restaurant serving regional cuisine Argentina. • Telephone with IDD and NDD. 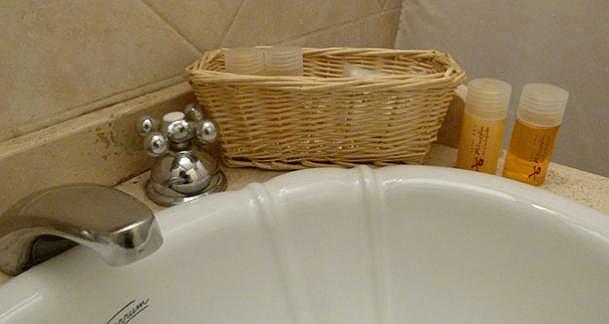 You can enjoy a complimentary breakfast.